Former Manchester United manager Jose Mourinho identified Newcastle centre-back Jamaal Lascelles as a January target before he was sacked. 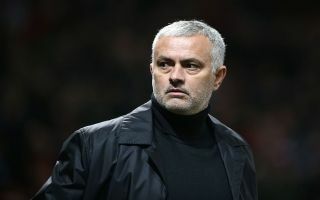 The Portuguese tactician was shown the exit door at Old Trafford after a disastrous first half of the 2018-19 campaign which saw United slip out of the Premier League title race. Despite a string of poor results, Mourinho had assumed he would be kept on until at least the end of the season and he was already preparing to dip into the winter transfer market for reinforcements. 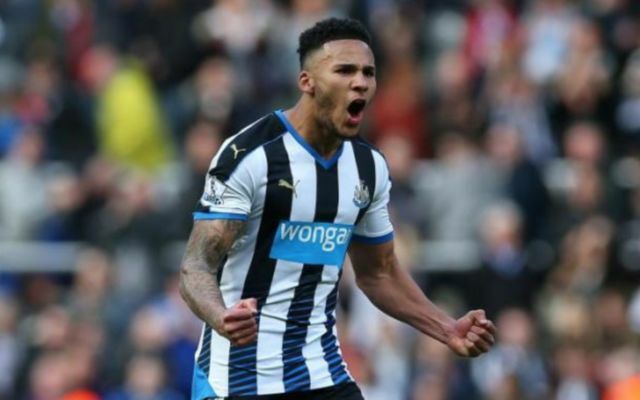 According to ESPN, Lascelles was among his list of targets, after the defender received glowing recommendations from club scouts sent to watch him in action at St. James’ Park. ESPN reports that Napoli’s Kalidou Koulibaly and Inter Milan stalwart Milan Skriniar were also on Mourinho’s radar, but it was unlikely that either man could be lured to United at the halfway point of the season. Lascelles would have been an affordable option and surely a reliable one too, given the fact he has produced consistently high performances throughout his time in the Premier League with Newcastle. Mourinho said prior to the start of the season that United were still in dire need of defensive reinforcements but the club failed to heed his warning and he became increasingly disillusioned and frustrated in his role as a result. Ole Gunnar Solskjaer replaced the 56-year-old in the hot seat as caretaker boss back in January and he has overseen a superb run of 10 wins out of 12 across all competitions. However, a 2-0 home defeat against Paris Saint Germain in the Champions League on Tuesday night exposed United’s frailty at the back once again and if they are to really start challenging for major honours next season, new signings will be needed. If Lascelles continues to do well for the Magpies while ensuring they stave off relegation perhaps his name will be mentioned again by the United hierarchy in the near future and he could yet be offered the chance to take the next step up in his career.